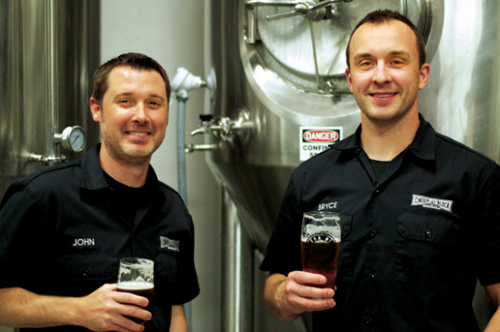 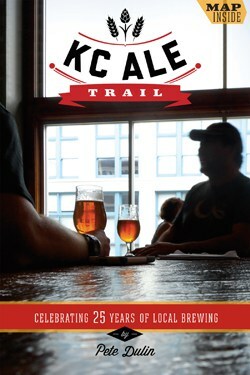 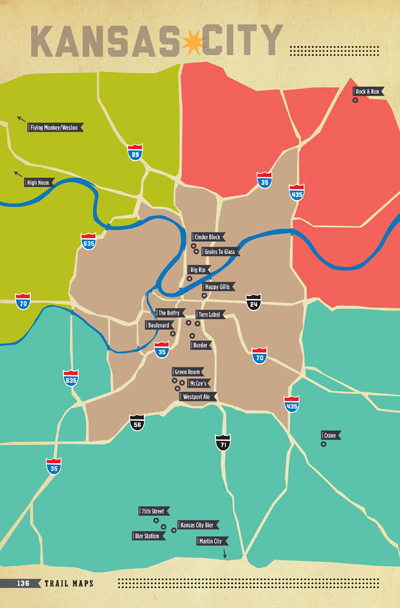 KC Ale Trail is the first book to explore 23 modern craft breweries in greater Kansas City and the surrounding region. 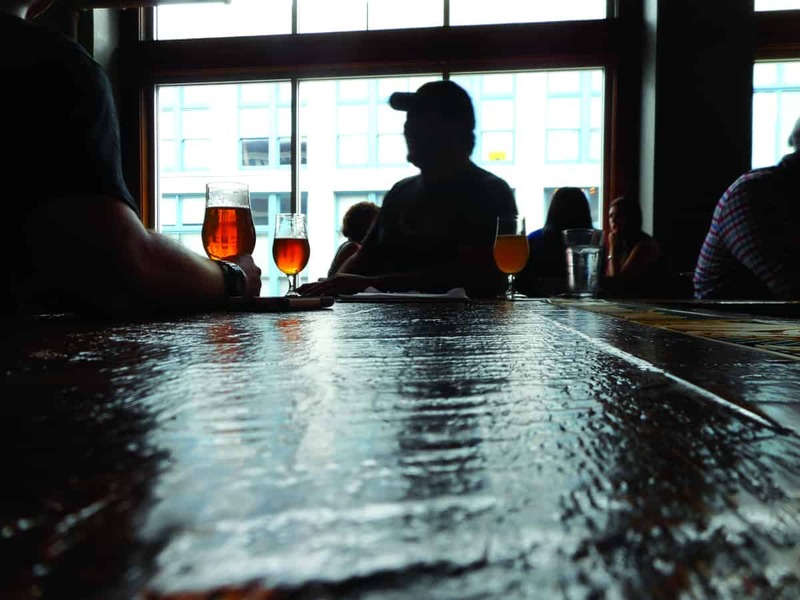 The book shares stories of craft brewers and founders along with color photographs and striking brewery and beer label graphics. 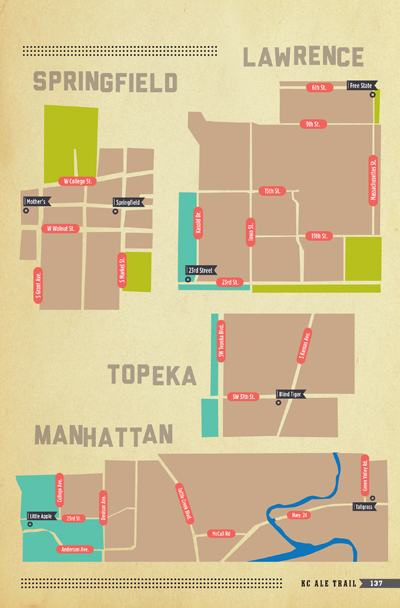 KC Ale Trail takes you on a tour of more than 20 new and established craft breweries in greater Kansas City, Springfield, Lawrence, Topeka, and Manhattan. 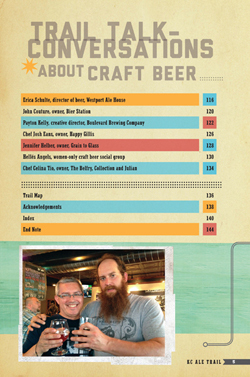 Pete Dulin has created a one-of-a-kind guide filled with profiles, photographs, and beer imagery. 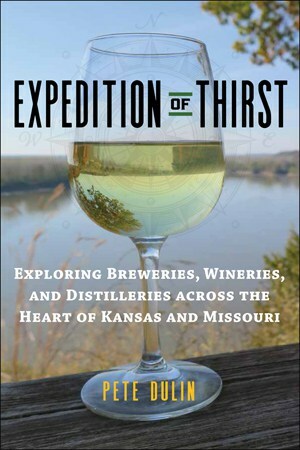 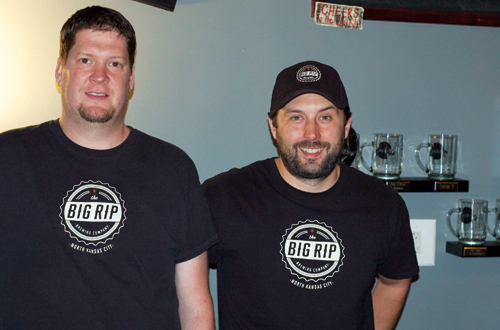 Dulin shares the story of local breweries, founders, and brewers as well as notable craft beers that set them apart. 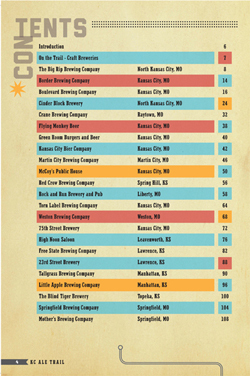 • 23 brewery profiles – Boulevard Brewing Company, Free State Brewing Company, Mother’s Brewing Company, Cinder Block Brewery, Martin City Brewing Company, Tallgrass Brewing Company, and many more. • Trail Talk section features 7 profiles including Payton Kelly, creative director at Boulevard; Jennifer Helber, owner of Grain to Glass; Chef Celina Tio, owner of The Belfry, and Hellës Angels, KC’s women-only craft beer social group. 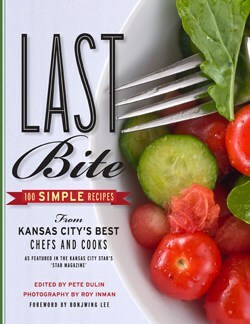 • 144 pages, 6 x 9 inches, color, soft cover. 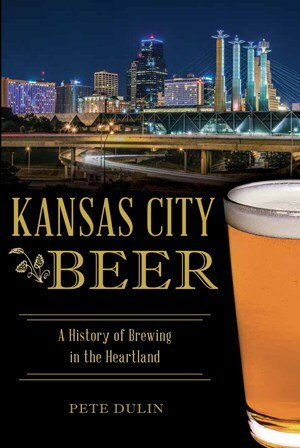 Filled with original and archival photos and artwork from local breweries.